We all want to get out and live life more spontaneously, but those everyday adventures can mean exposing our skin to sun damage. UV rays cause 80% of the visible signs of premature skin ageing. Dermatologists also recommend reapplying sun protection at least every two hours when we’re out and about. Despite these stats, we still choose to skip the sun protection. Reapplying isn’t always practical, though, and can be a hassle when you’ve spent time on your make-up. After all, who wants greasy skin and smudged foundation? 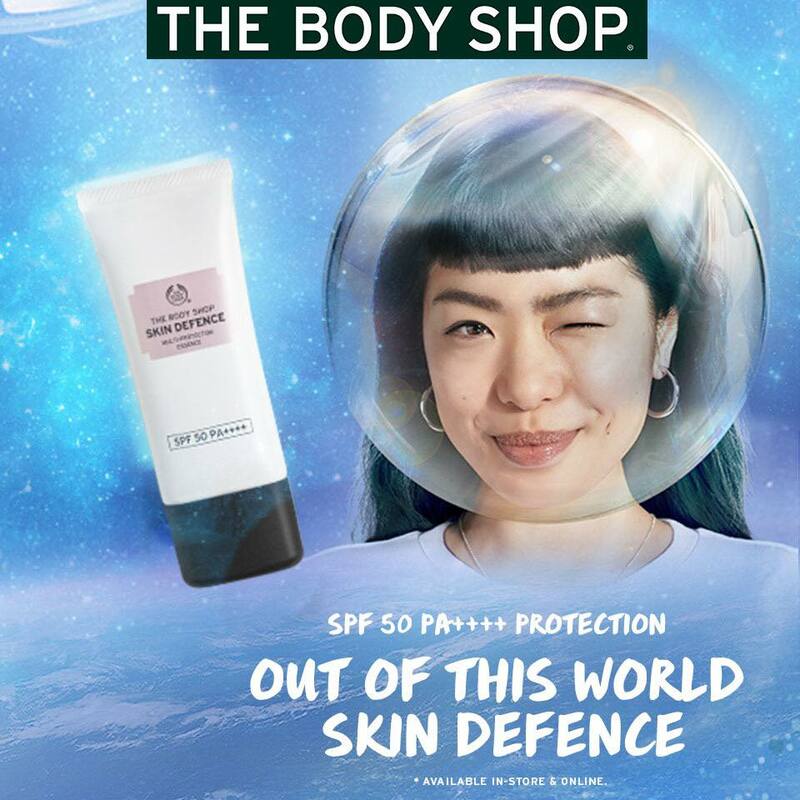 That’s why The Body Shop are launching their new make-up friendly Skin Defence Multi-Protection Face Mist SPF45 PA++. Unlike heavy skin protection, this formula is a super lightweight, cloud-like mist that helps to deliver UVA/UVB protection. After massaging into your skin in the morning, it can be easily topped up throughout the day and over make-up for an invisible, comfortable finish. It helps keep your skin protected, so you can love life and live it your way. Skin Defence Multi-Protection Face Mist SPF45 PA++ is enriched with Community Trade marula oil from Namibia, red algae extract from the North Atlantic and skin brightening vitamin C. It helps protect skin against UVA/UVB rays while helping it appear brighter and more luminous. 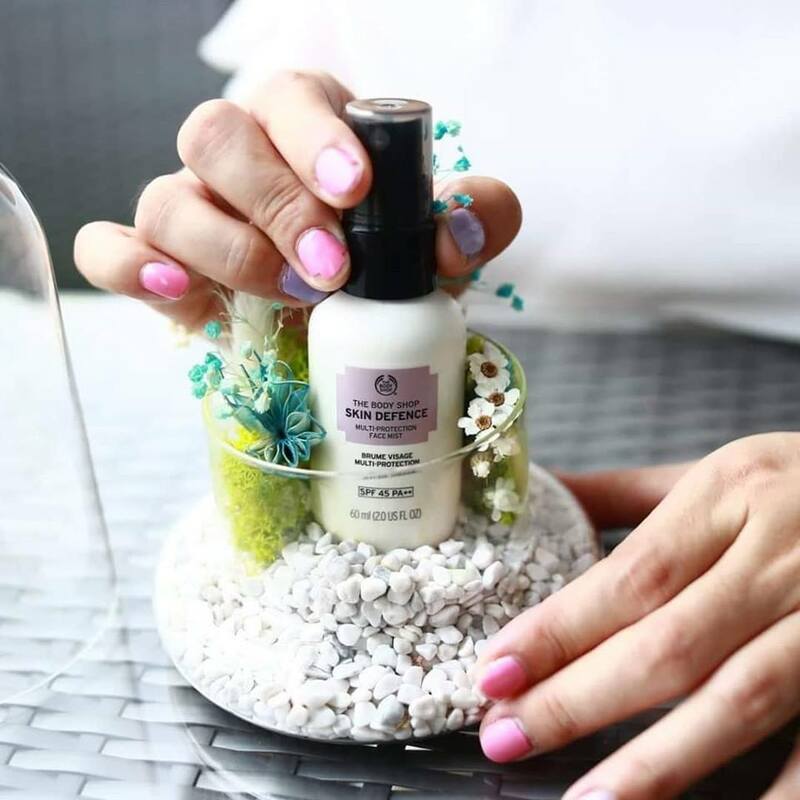 PA++ helps protect skin from UVA rays, including long UVA rays, which reach deep into the skin and accelerate the signs of photoageing, while SPF45 helps protect it from UVB rays that trigger sunburn and damage the skin’s top layers. 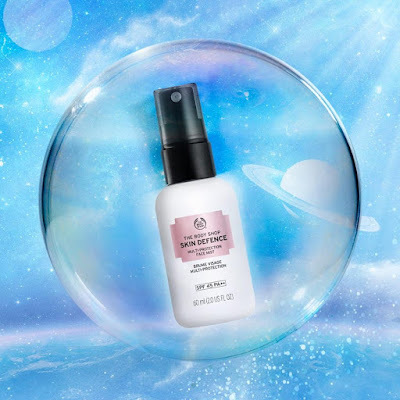 Skin Defence Multi-Protection Face Mist is perfect for active and busy lifestyles. After massaging into skin in the morning, it fits inside your handbag, gym bag or backpack so you can help keep your skin protected on-the-go and for those spontaneous, everyday adventures. • Top up your protection before heading out for lunch without having to worry about smudging your make-up. • Spritz while enjoying the outdoors. • Take it on your next city break and help protect skin from UV rays. Our verdict: We love how convenient it is to use Skin Defence Multi-Protection Face Mist. Just spritz it on like fairy dust any time of the day. 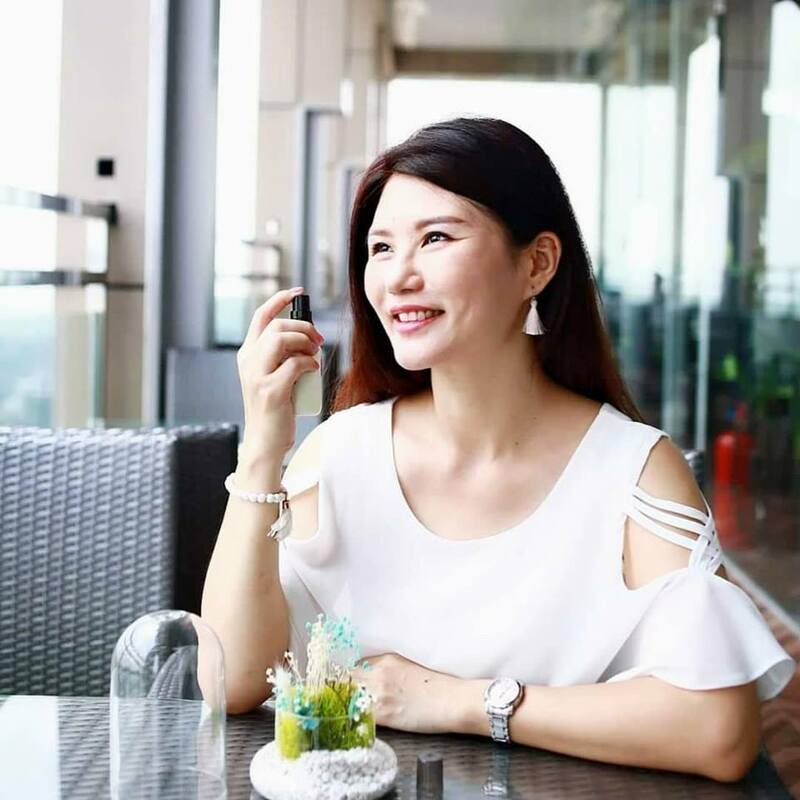 It has a feather-light texture and it doesn’t leave a white cast on my face hence it is good to touch up in the middle of the day even with make-up on. 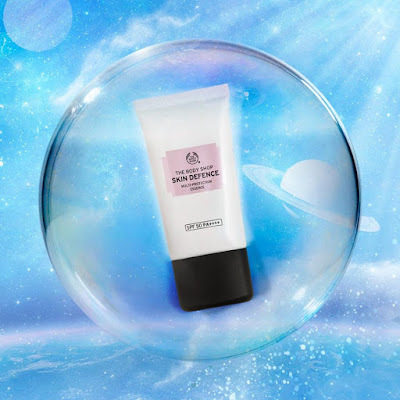 Most importantly, it gives sun protection and contains anti-pollution properties. What not to love? For more information, head to The Body Shop® Website | Facebook Page | Instagram Account.